Students and faculty at Ontario’s 24 public college’s are now back in class after the provincial government passed the back-to-work legislation this past Sunday. Faculty were to report to work on Monday in order to revise their courses and prepare for the remainder of the semester, while students were able to return to their normal class schedules on Tuesday. The college strike, which went on for a duration of five weeks since its initial start on Oct. 16, is now the longest college labour stoppage to occur in Ontario’s history. Ontario’s Liberal government introduced the back-to-work legislation on Thursday Nov. 16. However, the bill wasn’t passed until Sunday afternoon. The bill was brought forth after 86 per cent of college faculty voted to reject the offer from the College Employer Council. The result of the vote was announced on the afternoon of Wednesday Nov. 15. The union and the CEC now have five days to mutually agree on a mediator-arbitrator. If they are unable to do so within five days, the Ministry of Labour has said they will be appointing one in order to negotiate outstanding issues between the two parties. Full-time students will be eligible to receive up to 500 dollars for costs they may have accumulated during the strike, such as additional child care fees, rebooked travel tickets or extra rent costs. “Students were in the middle of the strike for too long. We needed to put students first, and get them back to their studies. This legislation ensures students can get back to the classroom and refocus on their education,” Deb Matthew, deputy premier and minister of Advanced Education and Skills Development, said in a statement. Throughout the strike, students have been frustrated and fearful of having their semesters extended in order to fully cover all material and even of losing their semester all together. Earlier last week, a class-action lawsuit was filed on behalf of students. Law firm Charney Lawyers filed the proposed law suit against the 24 Ontario colleges and apparently stated that 14 students have come forward as representatives. The class action was seeking full refunds for students who chose not to continue with their programs as a result of the strike. Ontario’s Ministry of Advanced Education announced on Nov. 20 that funds and supports will be provided for students returning to class ensuing the strike. As well, any students who have decided to withdraw from college as a result of the strike will receive a full refund of their tuition. 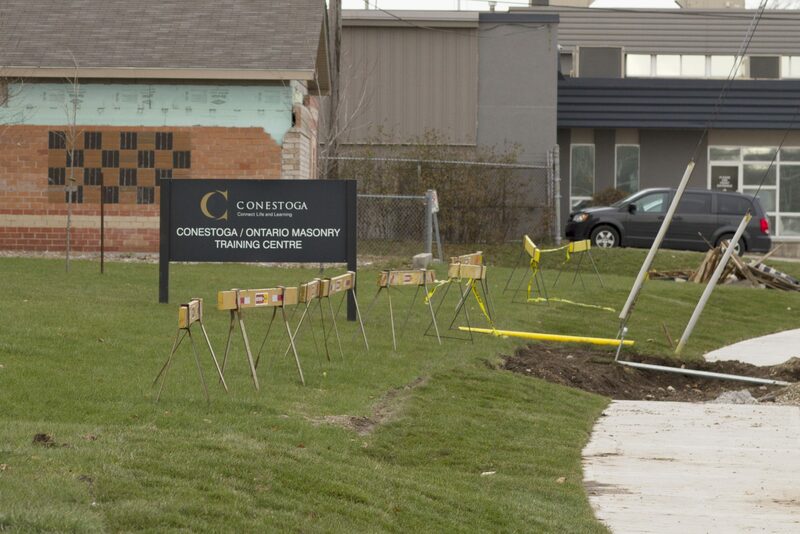 For students at Conestoga College, a revised academic schedule and new semester dates will be announced shortly. However, it is confirmed that the fall semester will be extended until Dec. 22 and will resume again on Jan. 2. The college is anticipating that their winter semester will begin on Jan. 15 and their mid-winter Student Success week will not be effected.